Evening everybody! Hope you had a lovely day today! 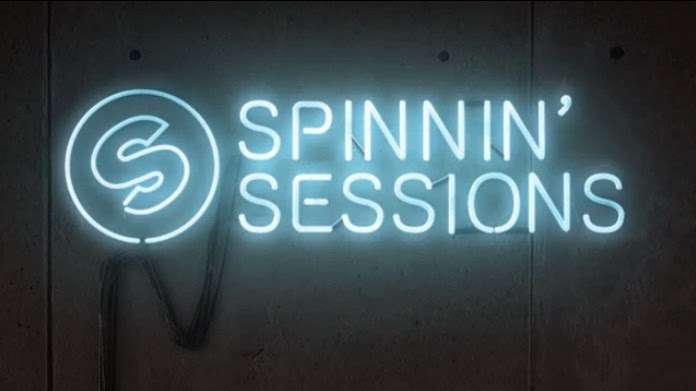 Thursday night means that is time to check out the latest episode of Spinnin’ Sessions podcast with awesome music by Alok, LA Riots & Damaged Goods, Serge Legran, Snavs & Reaubeau, Abel Ramos & Albert Neve, and more! This episode's guest mix is brought by EDX! Enjoy and dance! !